Participants in ESTOFEX are listed below. The organizations with which the members are associated do not necessarily have a relation with ESTOFEX. To contact Estofex you can send an e-mail to . Oscar van der Velde is researcher of lightning and high-altitude electrical discharges produced by thunderstorms (sprites, elves and jets) at Polytechnical University of Catalonia - BarcelonaTech. He operates various high-speed and low-light camera systems and the 3D Lightning Mapping Array. He obtained his PhD degree in the same field in Toulouse (2008), and his MSc degree in Meteorology from Wageningen University (2002). He was visiting researcher at the national meteorological institute in The Netherlands (KNMI) and the University of Oklahoma in Norman (USA) between 1999 and 2004, mainly on total lightning activity in relation to radar evolution in thunderstorms. Oscar developed a set of online weather maps with convective weather parameters in early 2002 which allowed the severe weather forecasting methodology used by SPC to be applied in Europe for the first time, laying foundation for the start of ESTOFEX. He has also been instructor at the ESSL Testbed in 2012 and 2013. Oscar likes photography of landscapes, weather and electric phenomena. 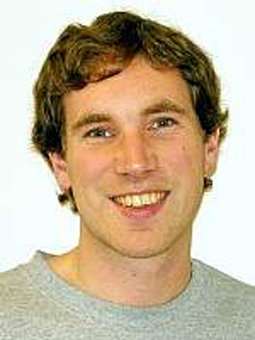 Pieter is one of the co-initiators of ESTOFEX back in 2002. As Director of the European Severe Storms Laboratory he now leads the ESSL Testbed where forecasters of Europe's meteorological services make ESTOFEX-style forecasts, while testing new tools to support their work. 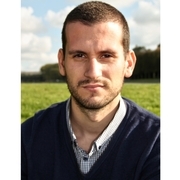 Moreover, he is involved in the ESSL Team that maintains and develops the European Severe Weather Database, which is used for the verification of ESTOFEX forecasts and by researchers all over the world. Furthermore, Pieter studies severe storms in a changing climate with his team of ESSL researchers. Occasionally he will make forecasts for ESTOFEX as well. Helge Tuschy has studied meteorology / geophysics at the Leopold-Franzens University of Innsbruck, Austria. In 2002 and 2007 he worked for the National Weather Service (NWS) Amarillo, Texas for a couple of weeks and in 2004, he visited the Storm Prediction Center (SPC) where he worked with a SPC forecaster on a tornado climatology project. In 2011, he joined the SPC and NWS operations for numerous weeks. In 2012 and 2013, he joined the Hazardous Weather Testbed in Norman, Oklahoma for two weeks, where he was trained by forecasters of the SPC and by scientists of the NSSL/CIMMS how to use the most recent model data and remote-sensing /ensemble products for organized thunderstorm forecasting (EWP) and how to prepare SWODYs with the aforementioned data (EFP). Helge participated in the ECSS 2007/09/11/15/17 and he prepared numerous talks/presentations (e.g. for various national weather services, international insurance companies and media institutions). Since 2010 he works as a forecaster for the Deutsche Wetterdienst (DWD). 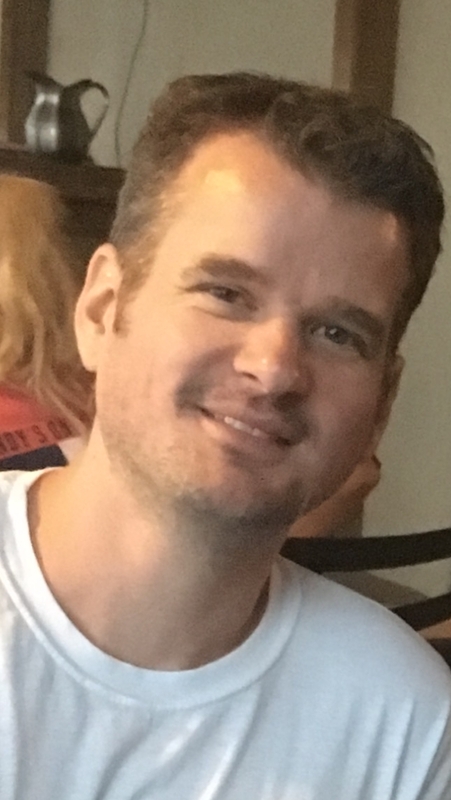 Johannes Dahl is a faculty member in the Atmospheric Science Group at the Department of Geosciences at Texas Tech University. His research is focused on the dynamics of supercells and quasi-linear convective systems, using high-resolution numerical simulations. Johannes' main research interest is in the cause of near-ground and mid-level rotation within these storms, hoping to improve our understanding of the formation and maintenance of tornadoes. He also analyzed the dynamical origin of prefrontal convergence lines that often precede cold fronts in Europe in the summer. Johannes has participated in several field campaigns, including the VORTEX2 and VORTEX-SE programs. He obtained his diploma from the Free University of Berlin in 2007 and finished his Ph.D. at the German Aerospace Center (DLR) in Oberpfaffenhofen in 2010. After a post-doc in the Convective Storms Group at North Carolina State University, he joined the faculty at Texas Tech in 2013. As co-founder of ESTOFEX, he has been part of this initiative from the very beginning. These days, he serves on the steering committee and enjoys discussions with the other forecasters as severe weather unfolds. 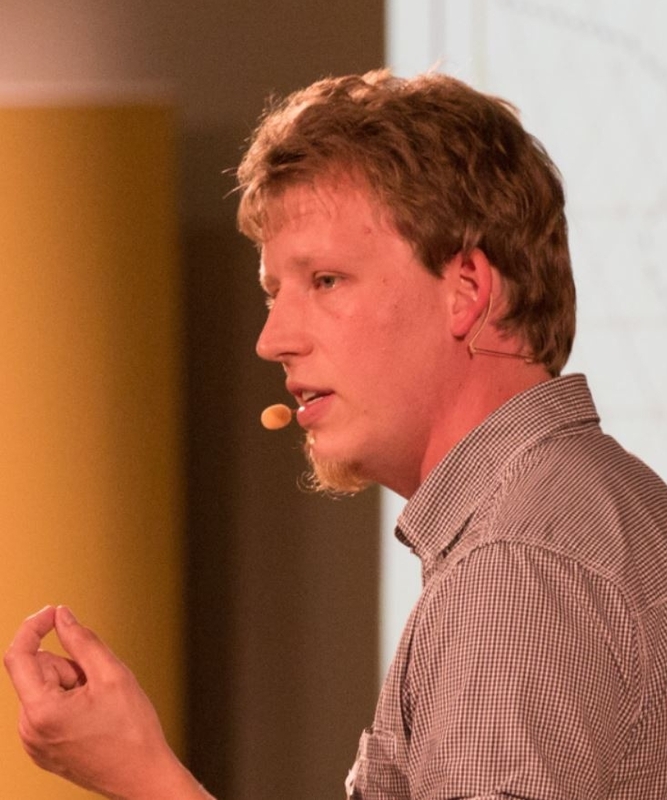 Christoph has studied at the Free University of Berlin and received a PhD in Meteorology at the University of Cologne for his research on large-scale convective windstorms in Germany. He worked for more than 12 years in the operational forecast department and as training manager of MeteoGroup. He is lecturer in synoptic and mesoscale meteorology at the FU Berlin. Presently, he lives in the United States, where he participates in the Storm Dynamics Group of Prof. Dahl at Texas Tech University. Tomas works partly as a researcher and partly as a trainer for the European Severe Storms Laboratory. Recently he obtained his PhD at the Masaryk University, in Brno, Czech Republic, investigating the topic "Severe convective storm environments in present and future". In the past, he worked as a forecaster for the Czech and Slovak Hydrometeorological Institutes. Tomas is interested especially in studying environments, in which severe convective storms form and how to improve their forecasting, a topic that is very relevant for ESTOFEX. Using the practice from both ESTOFEX and two hydrometeorological institutes, he enjoyes training forecasts at the seminars and the Testbed organized by ESSL. 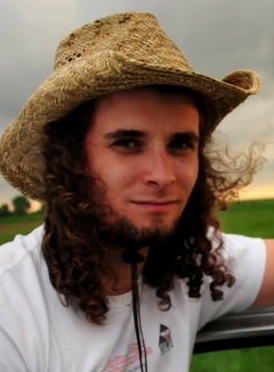 Mateusz Taszarek is a researcher at Adam Mickiewicz University in Poznań (Poland) and member of a Polish Stormchasing Society. His research is focuses on severe thunderstorm environments and their climatological aspects in Europe. Mateusz is particularly interested in convective parameters and their use in operational forecasting. He obtained his PhD degree defending thesis on the climatology of thunderstorms and tornadoes in Poland. In 2014 and 2015 he worked for European Severe Storms Laboratory during ESSLTestbed project in Wiener-Neustadt (Austria). As a visiting researcher he spent 10 months at the National Severe Storms Laboratory and had a possibility to join forecasters on their shift in Storm Prediction Center in Norman, Oklahoma (USA) in 2016 and 2017. In the past he also took short internships in Polish Institute of Meteorology and Hydrology and Norwegian Meteorological Institute. For the purposes of forecasting in ESTOFEX, Mateusz developed a set of alghorithms and online weather maps. Stormchasing and forecasting is his lifelong passion. Stavros Dafis is a PhD student at the Polytechnic School of Paris, enrolled in the Laboratory of Dynamic Meteorology (LDM/DPAO) holding a fellowship from the French Defense Department. In 2014 he graduated from the Physics Department of the University of Ioannina in Greece, obtaining his M.Sc. in Atmospheric Sciences and Environment in 2016. During his studies, he worked at the National Agency for New Technology and Sustainable Economic Growth of Italy (ENEA, Rome) and at the Institute Pierre Simon Laplace (IPSL/LATMOS) in Paris. In 2016 he was a Physics Engineer in LMD, studying the contribution of deep moist convection on the intensification of Mediterranean cyclones, which is also the title of his Thesis. 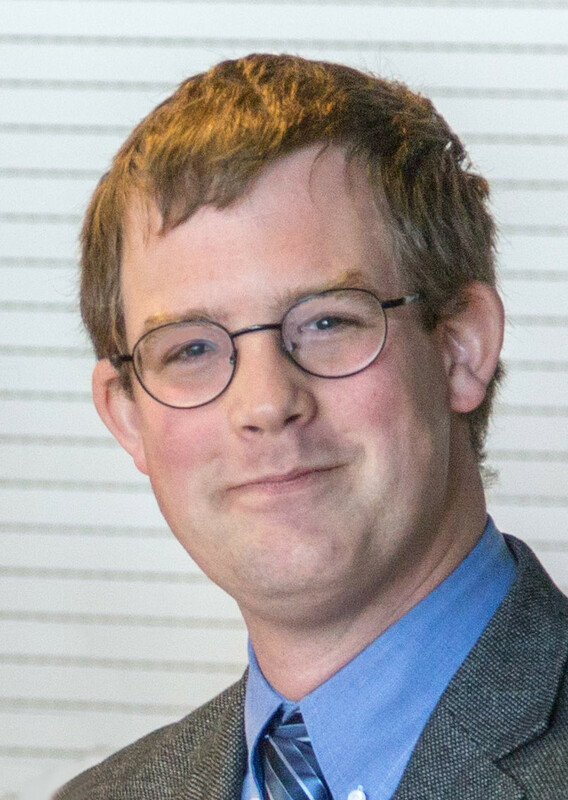 Since 2014, he is also a Research Associate of National Observatory of Athens, trying to improve explicit lightning forecasting within the WRF model, in collaboration with NSSL and NOAA. Georg is employed at the Zentralanstalt für Meteorologie und Geodynamik (ZAMG) in Vienna, Austria. His field of work includes the development and improvement of high-resolution (re)analyses to investigate severe thunderstorm environments, studies and site surveys after extreme weather events, streamlining the severe weather forecasting and warning chain, training of forecasters and voluntary storm spotters, and development aid to improve weather warnings in emerging countries. 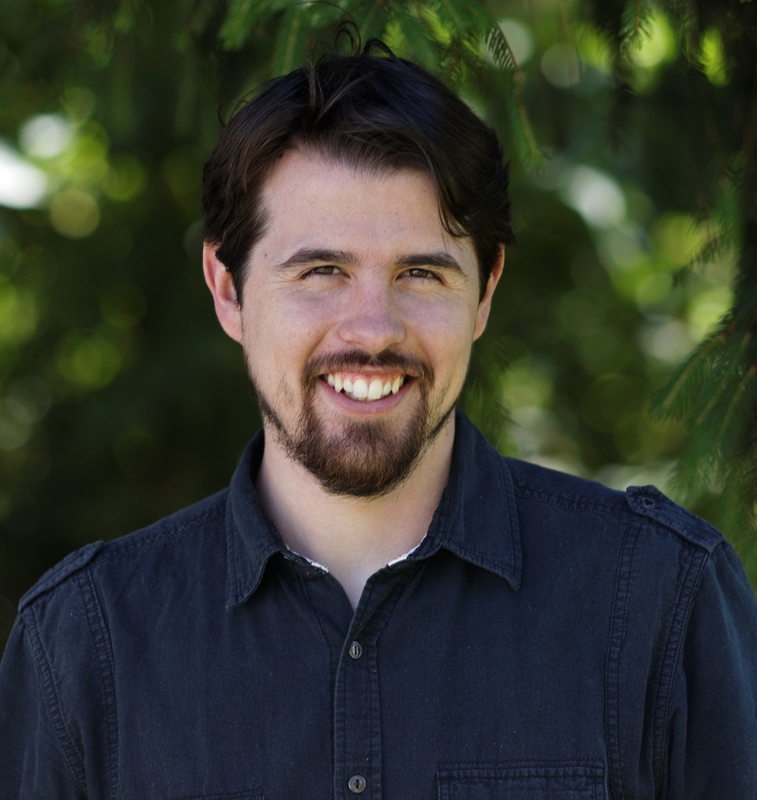 His two overarching research interests are the role of orography in the initiation, sustenance and organization of deep convection, and the use of crowdsourced data to improve our knowledge of the "ground truth" of damaging storms in the present and past. 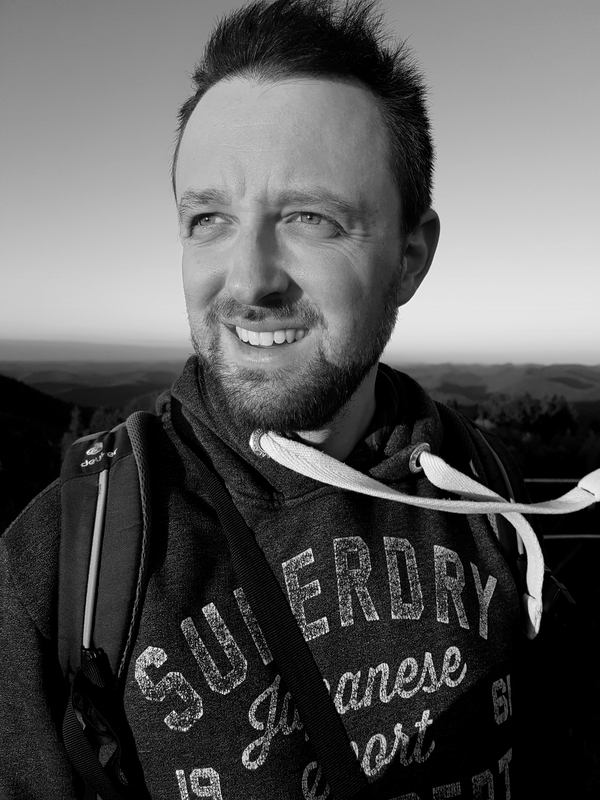 Over the years, Georg's passion of chasing organized storms in the Alpine forelands has become an important part of his work: He teaches related courses at Vienna University, supports forecasters on duty on critical days, and participates in "in situ" measurements of lightning discharges. As an avid deep powder skier, Georg is as excited about heavy snowstorms in winter as he is about thunderstorms in summer. 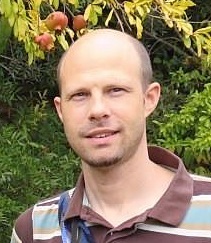 Marcus Beyer is working for Deutscher Wetterdienst (DWD) in Offenbach am Main as a weather forecaster and supervisor since 2009. He started working after finishing his diploma studies of meteorology at the University of Leipzig. During his time at the University, he passed a semester abroad at Meteo France in Toulouse. Besides his operational work as a forecaster, Marcus is regularly giving talks and training sessions on deep moist convection as well as on winter weather forecast on a national and international basis. He has worked as an instructor during the ESSL testbed in 2016. 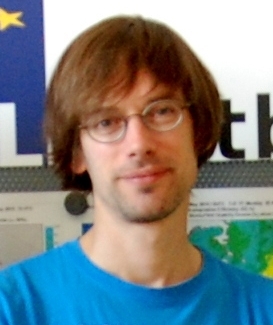 In addition, he is leading the synoptic weather briefing at the University of Frankfurt since 2012. Marcus also works on scientific topics concerning deep moist convection. He has contributed at the European Conference on Severe Storms with several posters and talks from 2011 up today. A severe MCS event in 2010 was investigated as well as a severe and prominent bow echo that happened on Pentecost Monday in 2014. He also worked on an ingredient based approach for tornados and excessive precipitation events. 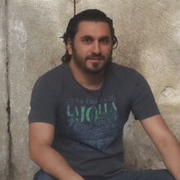 Abdullah Kahraman is an assistant professor of meteorology at Samsun University, Turkey. He studied meteorology at Istanbul Technical University in undergraduate and graduate level with Prof. Mikdat Kadioglu as his advisor. He worked for Turkish Meteorological Service for more than 17 years mainly as a forecaster (with researcher and instructor roles as well). During PhD years, he spent a year at PennState Department of Meteorology and Atmospheric Sciences, doing research on severe storms over Turkey with Prof. Paul Markowski. He also visited SPC in Norman, OK for a week during Hazardous Weather Testbed in Spring 2014. With his colleagues, he has published the first tornado and severe hail climatologies for Turkey. Please note that ESTOFEX assumes no responsibility for the contents of the listed personal websites.